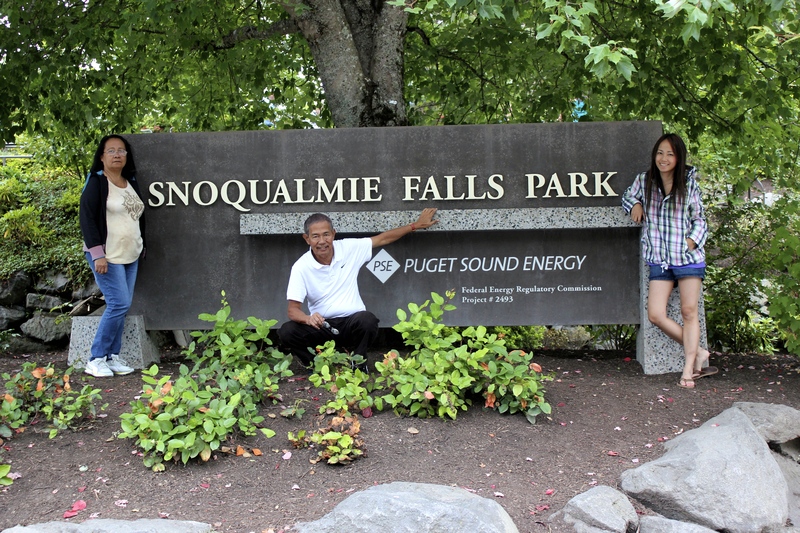 Having spent the last 12 years of my life in Washington, I have become a great tour guide. 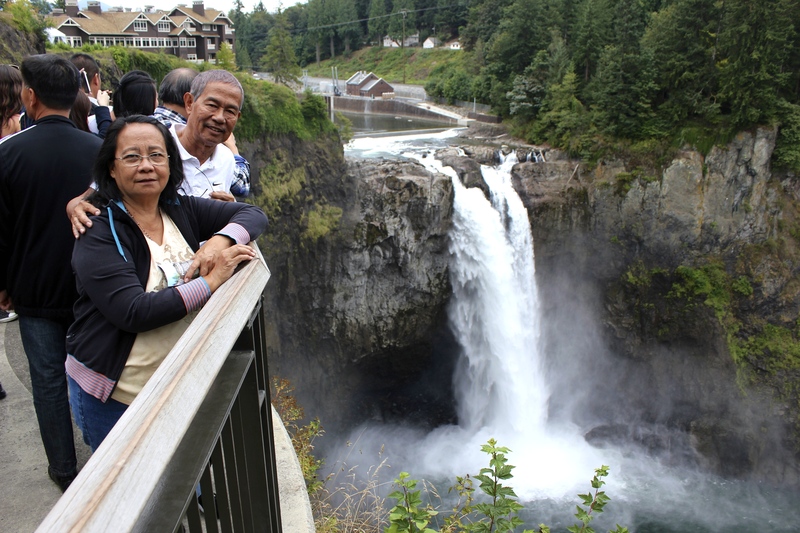 I know all the hidden gems of the Emerald City and I’m always up for showing friends and family a great time. 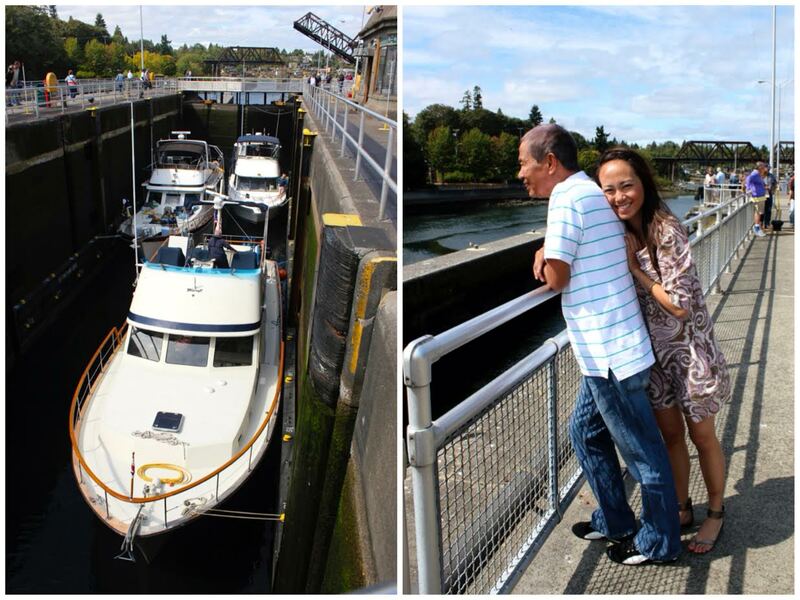 First up is Ballard Locks which was built in 1911. 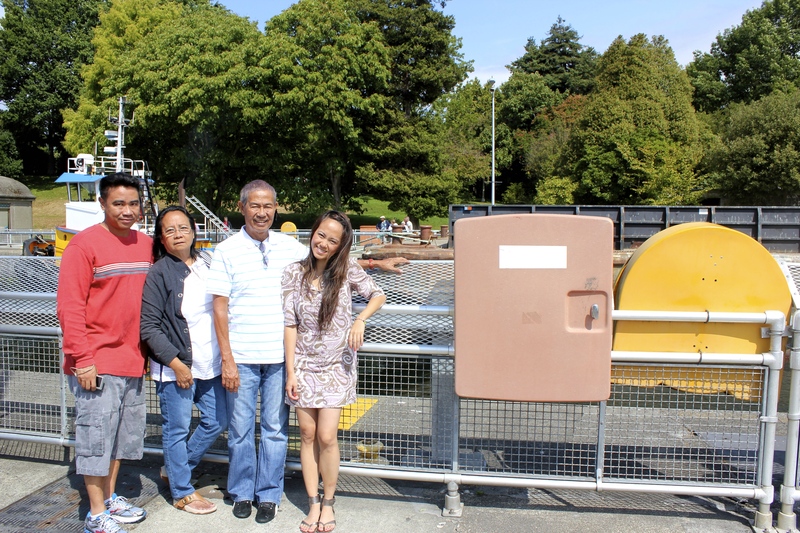 It provides a link for boats between the salt water of Puget Sound and the fresh water of the Ship Canal, which connects eastward to Lake Union and Lake Washington. We were able to watch a couple sailboats and yachts passing through, as the locks’ water levels are adjusted to allow their safe passage. 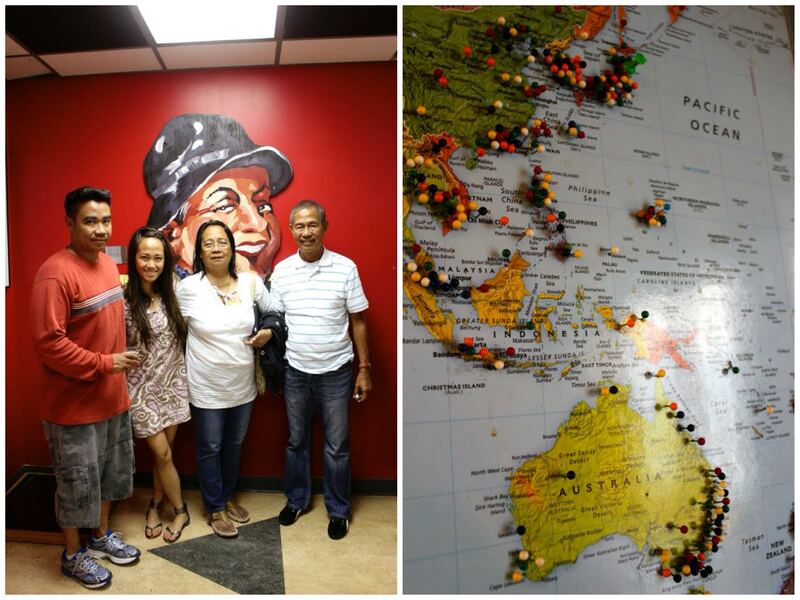 My dad really liked it here. 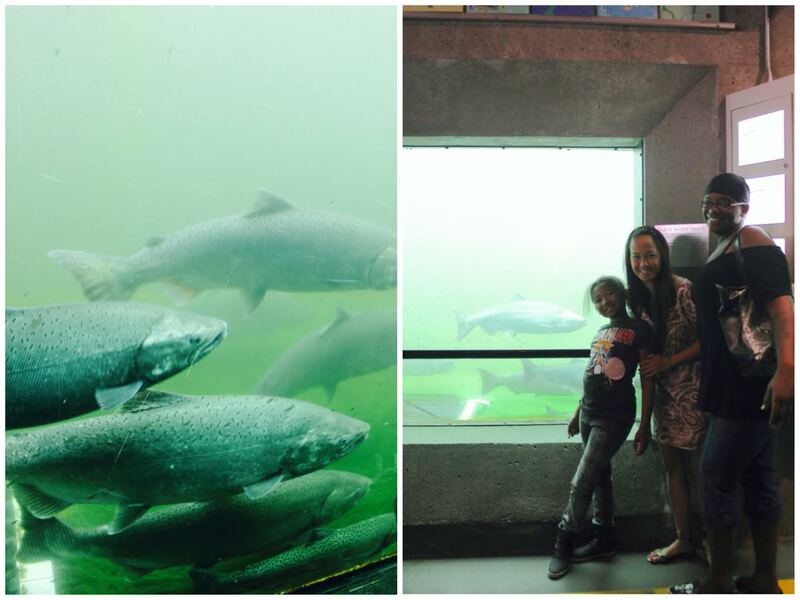 Another popular spot is the fish ladder, built to allow salmon to pass between fresh and salt water, and to navigate the locks. 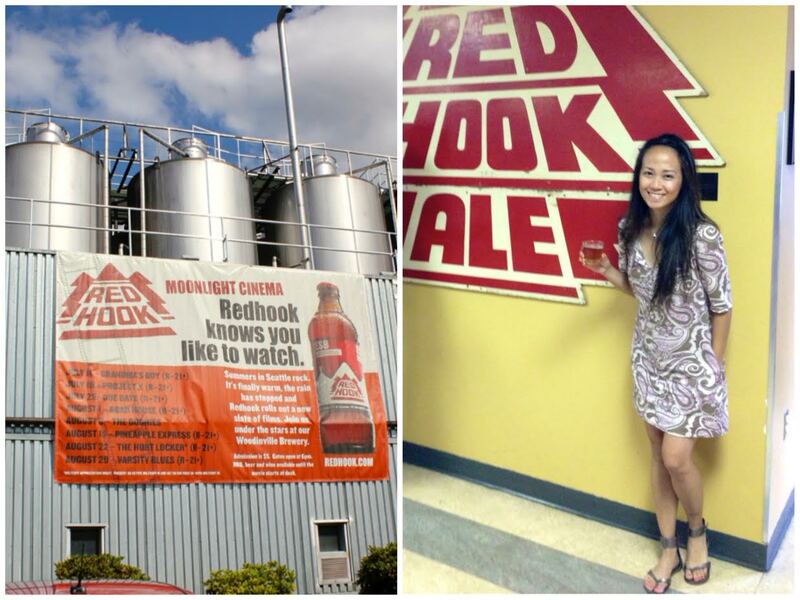 Next stop was Redhook Brewery. Hands-down, one of the best tours! 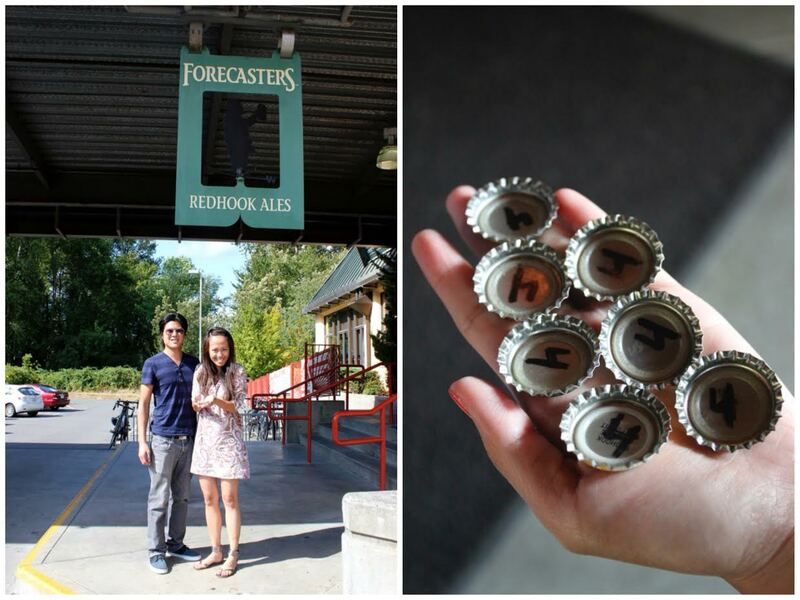 Our guide was a comedienne, every time she dropped a bit of knowledge about beer and the brewery, we were called to the tour room’s bar to fill up our cups! 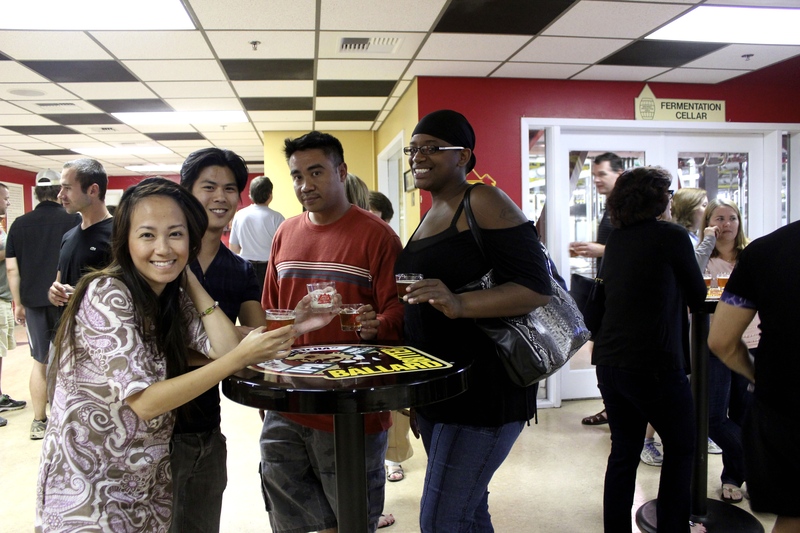 In all, I believe we had about 6-7 tastings. 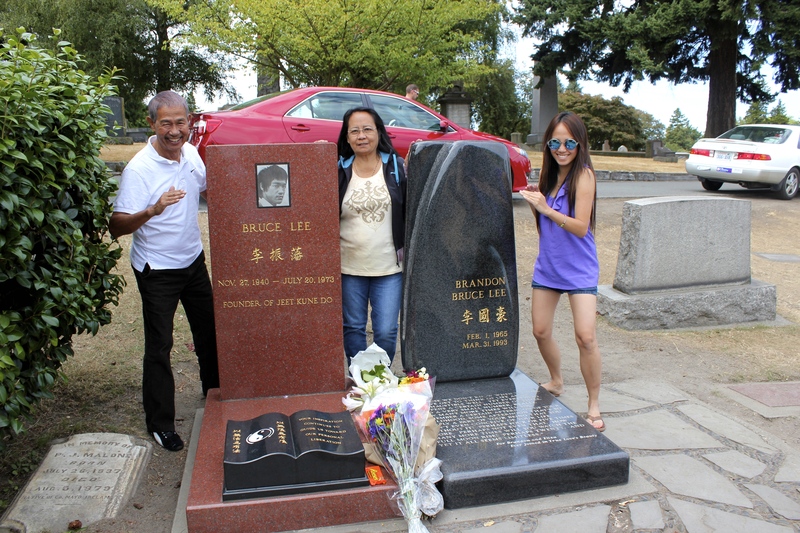 Back to Bruce & Brandon Lee’s gravesite. My dad is a huge fan!!! 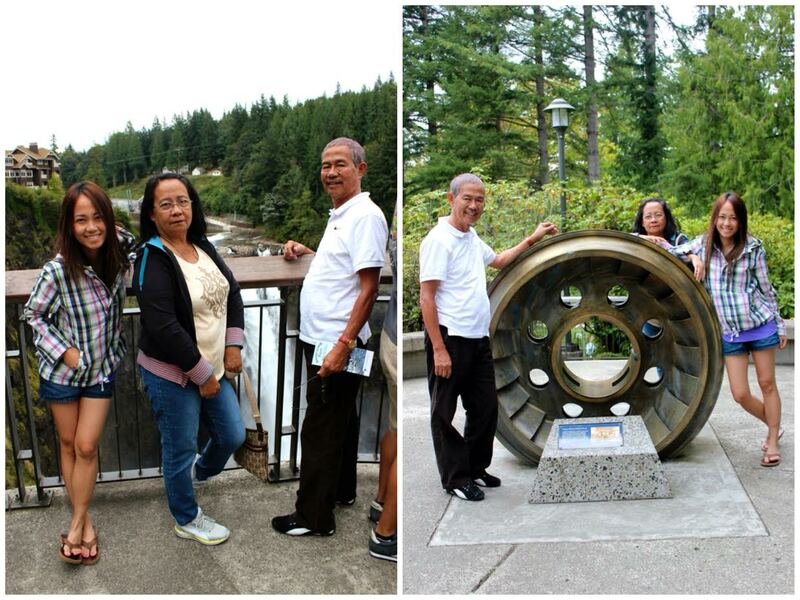 Snoqualmie Falls was our last stop. This place by far is the crowing jewel of my tourist destinations.